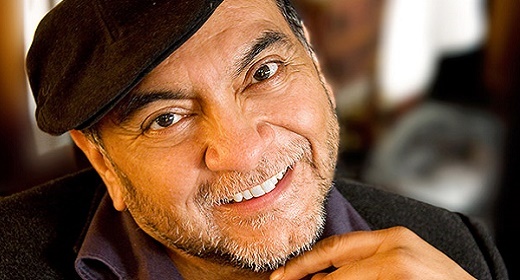 Don Miguel Ruiz was born into a humble family with ancient traditions in rural Mexico, the youngest of 13 children. He considers himself very lucky, as this was where he learned from an early age that everything is possible, if we really want it. 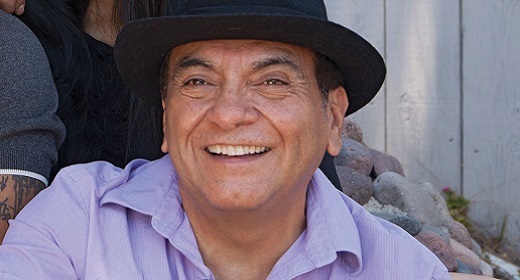 His parents, Don Jose and Dona Sarita, as well as his grandfather, Don Leonardo, all believed that Miguel would continue their legacy in the centuries old Toltec tradition. Instead don Miguel attended medical school, and became a surgeon. For several years he practiced neurosurgery with his brothers, and he realized that what needed to be healed was not only the physical brain, but the human mind as well. 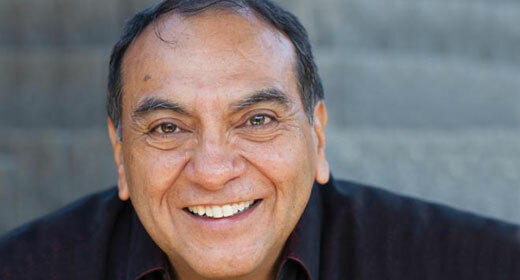 A near fatal car accident changed the direction of Don Miguel’s life. He experienced himself as pure awareness outside of the constraints of his physical body. 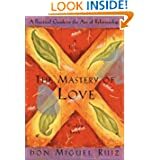 He realized that the Toltec wisdom of his family contained all of the tools needed to change the human mind. Don Miguel promptly returned to his mother to finish his training and he became a Shaman. In the tradition of the Toltec, a Nagual (shaman) guides an individual to personal freedom. 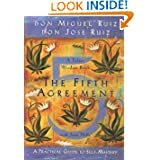 After exploring the human mind from a Toltec as well as scientific perspective, Don Miguel has combined old wisdom with modern insights and created a new message for all mankind, based in truth and common sense. 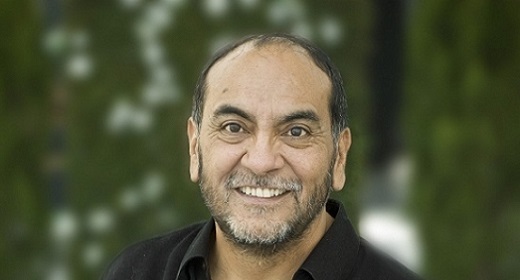 He has dedicated his life to sharing this new message through practical concepts that promote transformation. 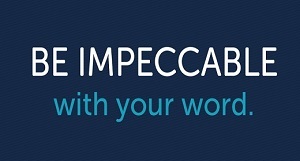 His message is simple and when implemented, even incrementally, changes lives. 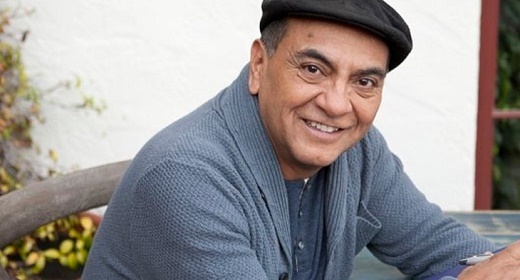 Don Miguel moved to the United States to share his wisdom, and spent the next 15 years exploring ways to heal and change the human mind. He witnessed his students struggling to quiet their minds and sought to create tools to assist them. 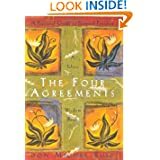 The result of this quest was “The Four Agreements.” That book contains a specific series of practical steps, that when used by anyone, can result in consistent and long-term personal transformation. "Don't Take Anything Personally. Nothing others do is because of you. What others say and do is a projection of their own reality, their own dream. When you are immune to the opinions and actions of others, you won't be the victim of needless suffering." "Don't Make Assumptions. Find the courage to ask questions and to express what you really want. Communicate with others as clearly as you can to avoid misunderstandings, sadness and drama. 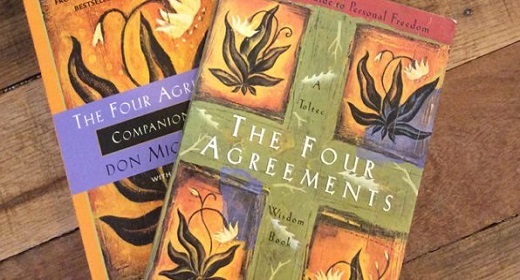 With just this one agreement, you can completely transform your life."